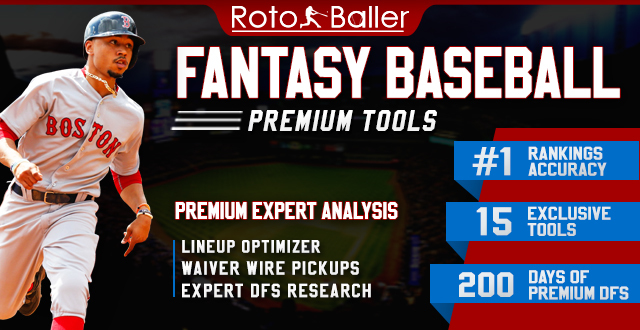 Check out the newest podcast team here at RotoBaller HQ, featuring two of the best in the industry. 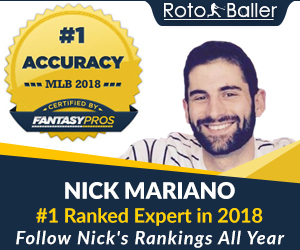 We are thrilled to introduce the awesome duo of Scott "The King" Engel and Anthony "Pocket Aces" Aniano of RotoBaller Radio - tune in below as they discuss the fantasy baseball preseason and get you prepped for your upcoming drafts. 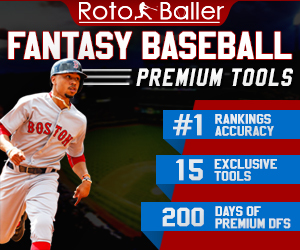 In case you missed it, industry legend Scott Engel has joined RotoBaller as a featured contributor, building on 20-plus years in the fantasy industry. “The King” is an inaugural member of the Fantasy Sports Writers Association’s (FSWA) Hall of Fame and a two-time FSWA award winner. Be sure to tune into RotoBaller Radio on SiriusXM (channel Sirius 210, XM 87) - Monday through Friday from 6-7 am ET. You can also find new weekly shows on BlogTalkRadio, live or on demand, and on iTunes under RotoBaller Radio podcasts.